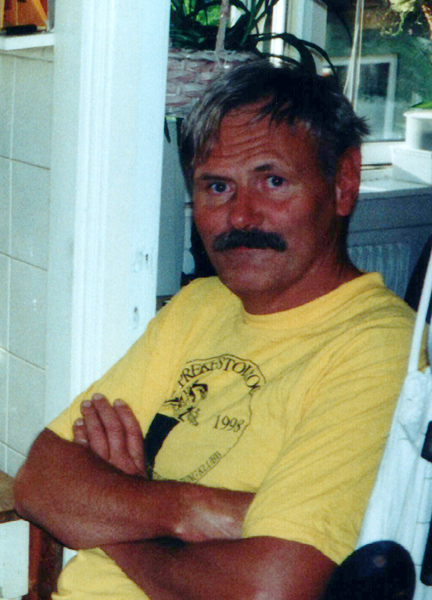 After being missing for about one week, Jan-Martin Nøding, la8ak, was found dead on Thursday 28th April 2005. He died from a heart attack on a walking trip in an area near his home near Kristiansand, Norway. The family sincerely thanks for all the condolences we received. The condolences page is still available here. The family will continue serving the pages of Jan-Martin to the public on this site.